Everyone Lies in this fast-paced rollercoaster ride of a thriller. Joe and Mel have an ideal life. Happily married for almost ten years with a perfect young son, William. When Joe and William see Mel turn into a hotel garage, they follow. 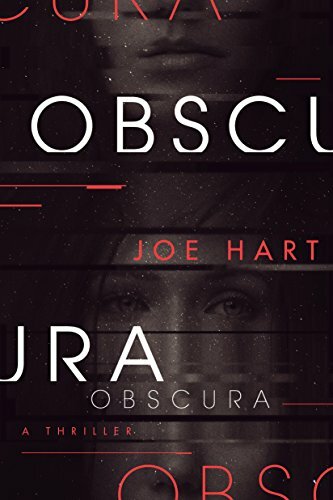 Joe sees her sitting in the hotel restaurant with her best friend’s upset husband, Ben. Fearing the worst, Joe waits with William in their car for Mel to emerge. However, she drives away so quickly that Joe misses her. Instead he attempts to talk to Ben. Ben, still angry, pushes the larger Joe against the car. When Joe pushes Ben back, he stumbles and falls unconscious to the ground. Because William has come to see what is taking his Dad so long, he sees the blood seeping from Ben’s ear, which triggers an asthma attack. When Ben rushes back to the car, he can’t find an inhaler and so rushes home to get one. Mel gives Joe an explanation of a freelance work project for Ben. Joe believes her. Joe decides to return to the hotel to ensure Ben is safe. Both Ben and his car are gone. However, Joe realizes so are his distinct leather bracelet and cell phone. When Joe’s Facebook is hacked, he suspects alpha male Ben. He changes his password, turns off the cell phone and assumes the problem is fixed. The next day, Ben’s wife, Beth, comes to warn Mel and Joe that Ben came home late the previous night drunk, furious at Joe and vowing revenge. And he took one of the couple’s guns. So starts this mile-a-minute thrill ride. 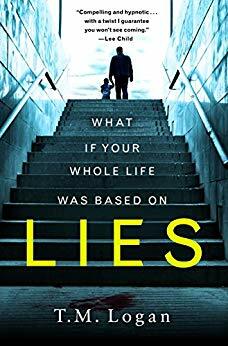 I tore through Lies as fast as possible because I adored all the quick twists and turns. 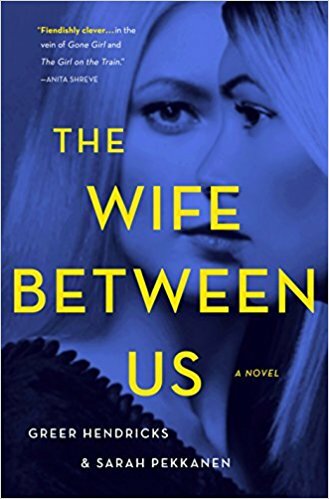 It’s a great read that is highly recommended to Gone Girl fans. 4 stars. 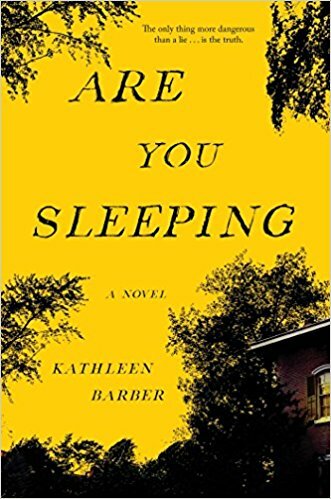 Evocative psychological thriller set in a dysfunctional family (aren’t they all) by a brand-new author. It must a coincidence. I haven’t seen the house in years, we don’t even know where it is. I’m imagining things, the way I do when I’m anxious. The Doll House is narrated alternately by the sisters and occasionally by a secondary character. In addition, at the end of most chapters, the “villain” narrates in italics. There were not many options for the villain making the a-ha moment at the end rather underwhelming. 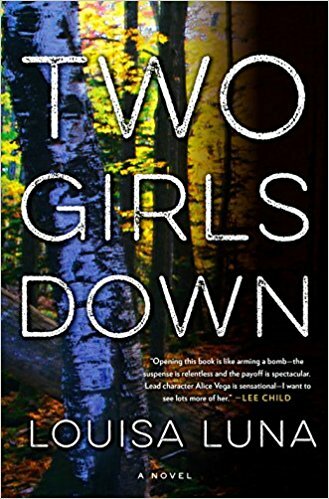 I would recommend this book to anyone looking for a good psychological thriller that also contains dysfunctional family dynamics. 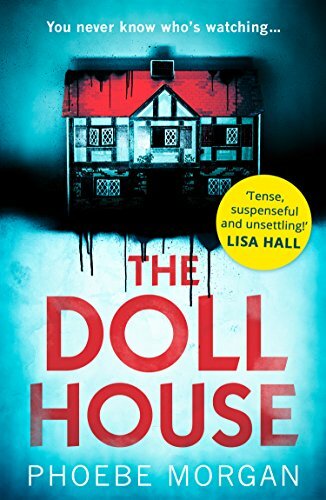 The Doll House is much better than some of my favorite author’s first novels. I am looking forward to many more novels in the future from Ms. Morgan. 4 stars! 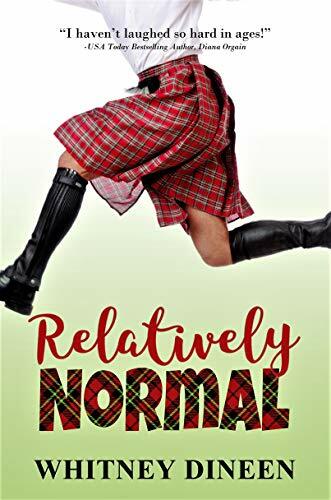 Hilarious novel about a family just like yours. 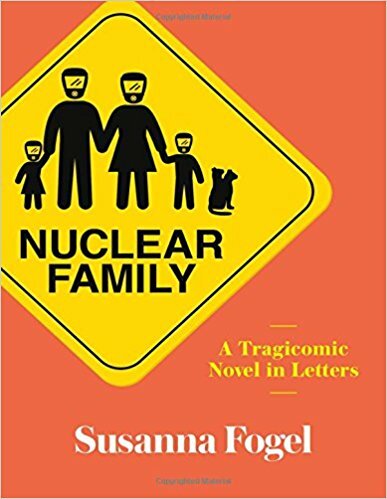 Nuclear Family is a collection of letters and emails to Julie from her teenage years to her 30s from her loved ones. 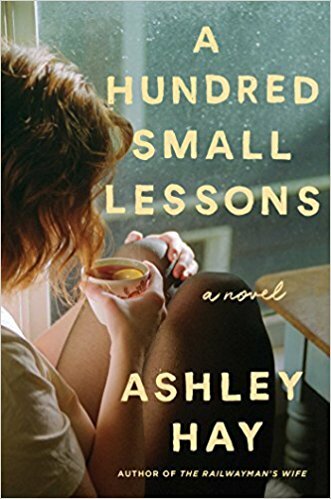 There are letters from her over serious father, her oversharing mother and her free-spirited sister. More unusual are letters from her boyfriend’s dog, her teenage Nordic Track and her IUD. It took me about an hour to find this book funny. I think you have to be familiar with the characters first. However, after that I found myself frequently laughing out loud. I particularly liked the two very different grandmothers and the creepy peer of Julie’s father. 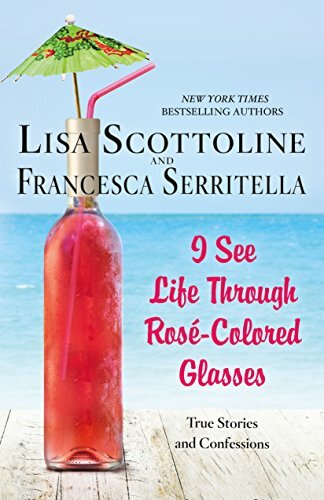 Overall, this is a short funny book about family that would be a good vacation read.